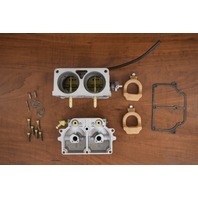 Additional Info This is a carburetor set from a XR-4 Magnum II model. 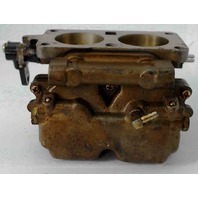 This is the top carb to set WH-41. 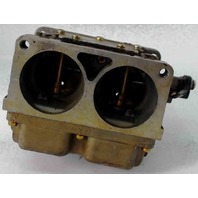 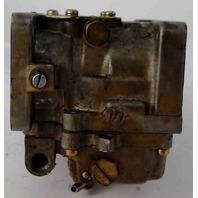 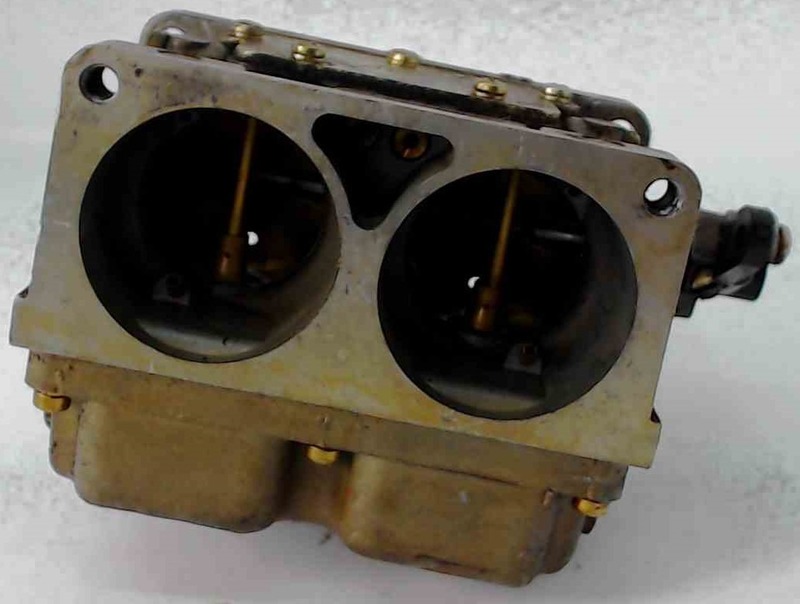 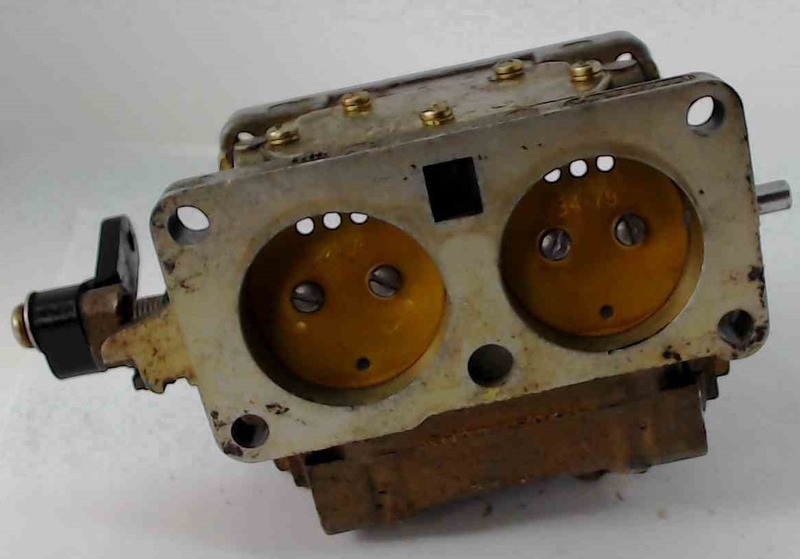 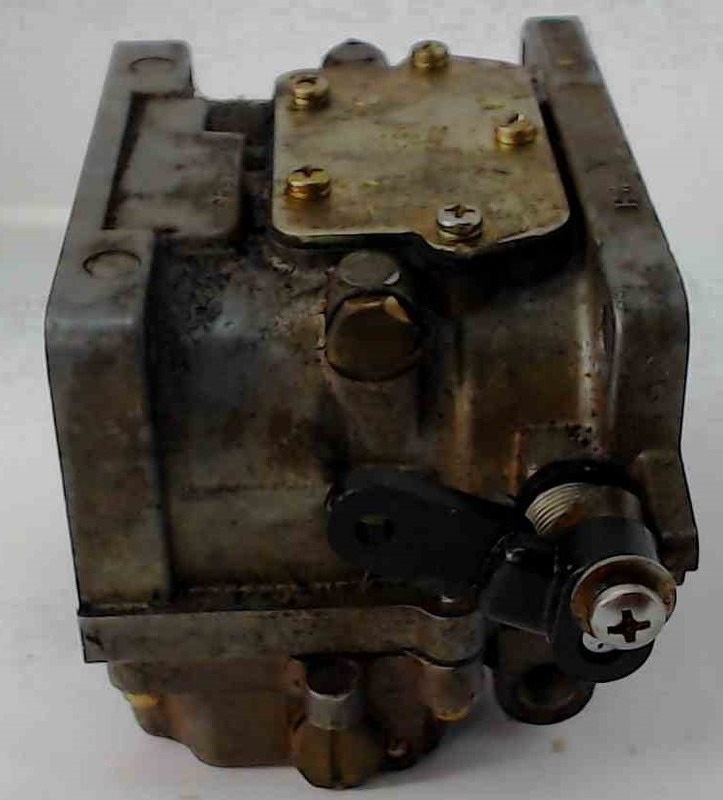 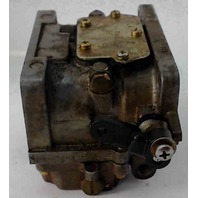 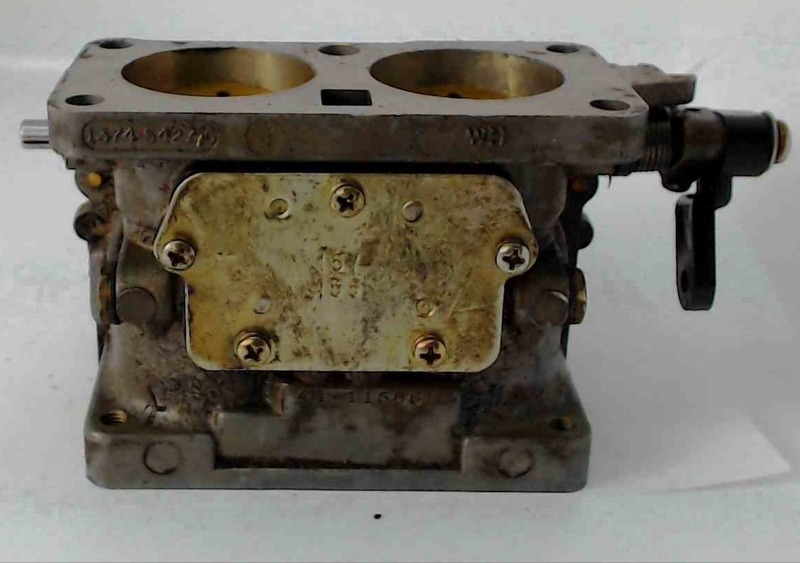 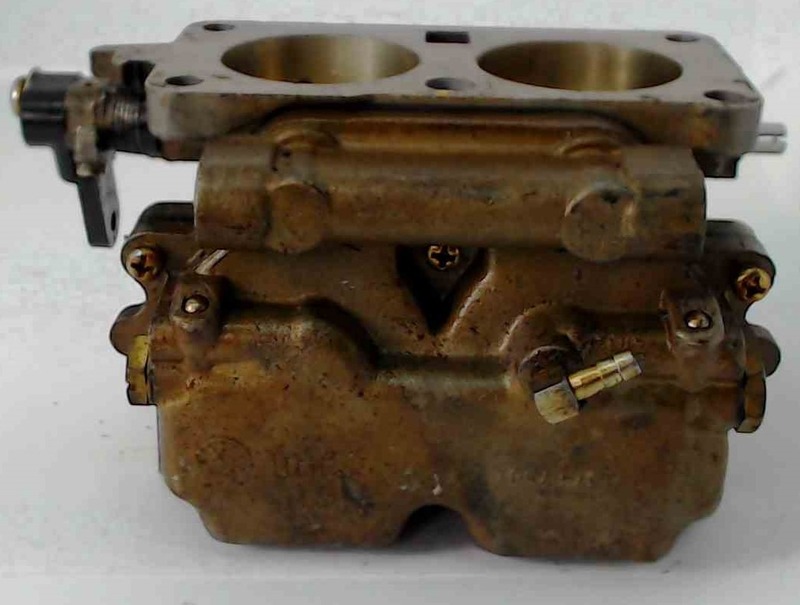 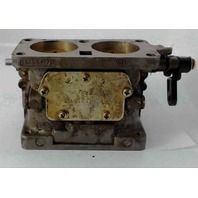 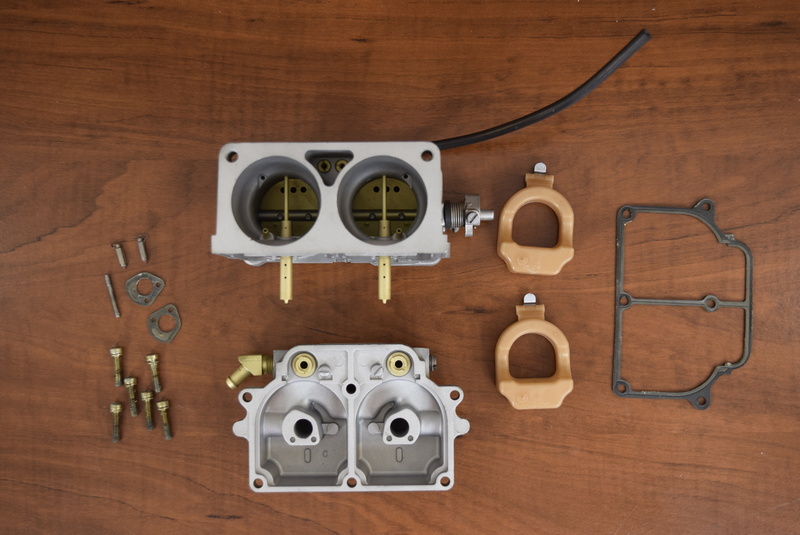 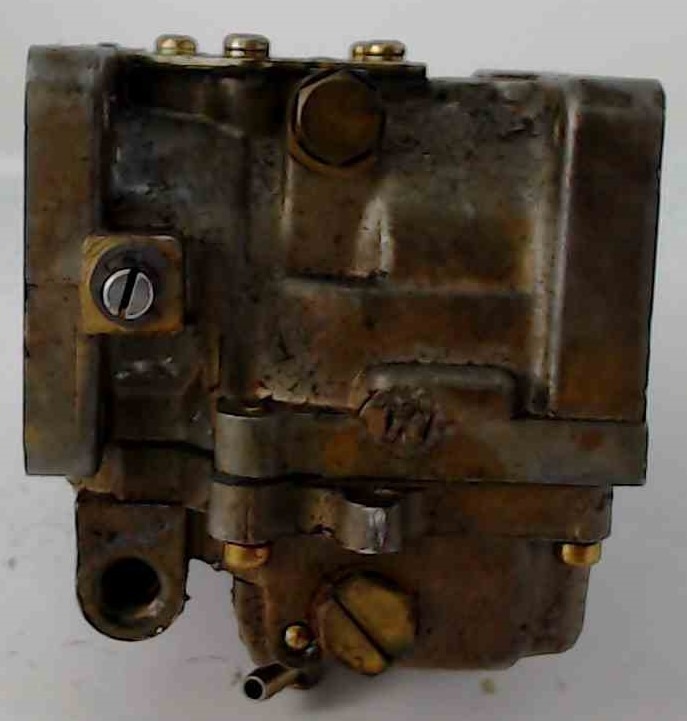 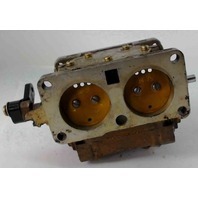 As seen in the pictures, this carburetor is missing the two bowl fittings.